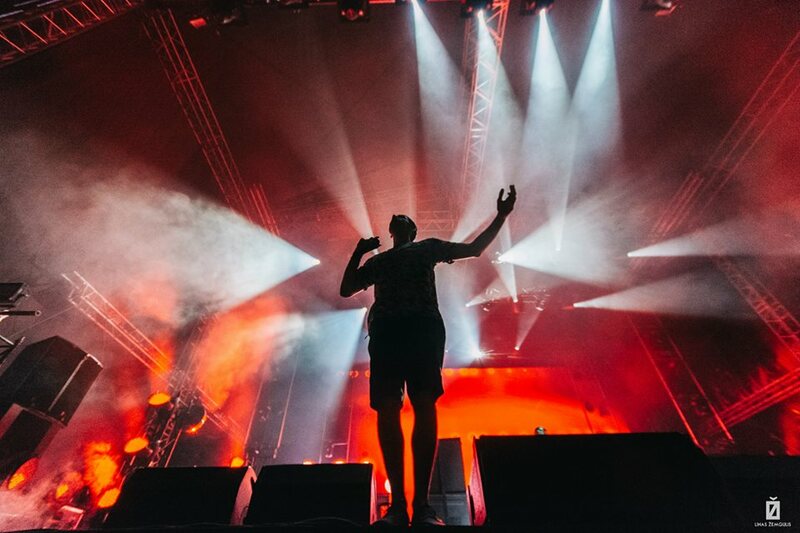 At live music shows, an abundance of lighting devices and moving LED spotlights is mandatory. In addition to that machinery, we can offer you traditional theatrical spotlights, and smoke, fog, and foam machines. 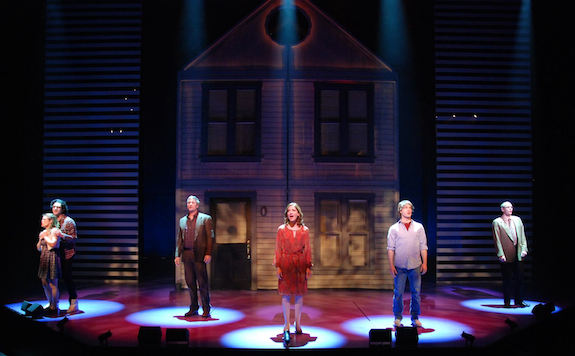 This type of lighting is characterized by highlighting the stage (actors and decorations) during the performance. Theatre events commonly require traditional theatrical spotlights. Depending on the idea of the performance, high-intensity floodlights can also be used. We have a large selection of lighting equipment to match your needs. 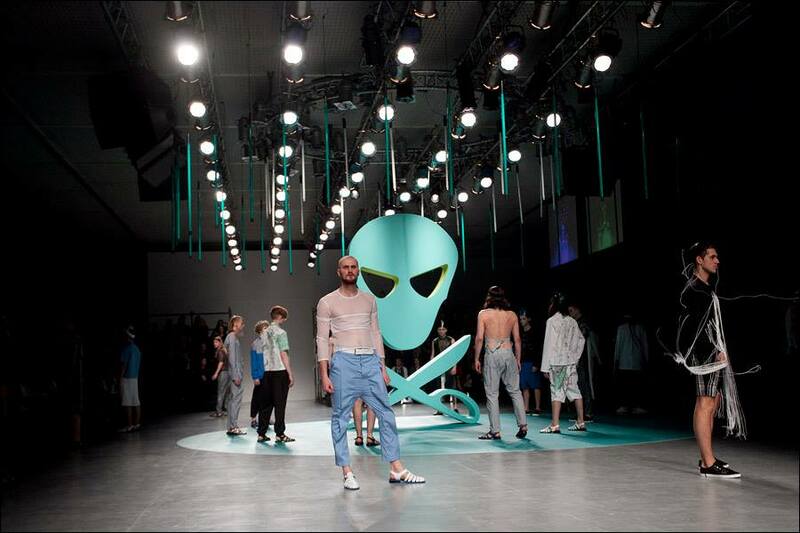 If you are organizing a presentation, a conference, a fashion show, an exhibition, a new product launch or any other similar event, you need appropriate lighting equipment. 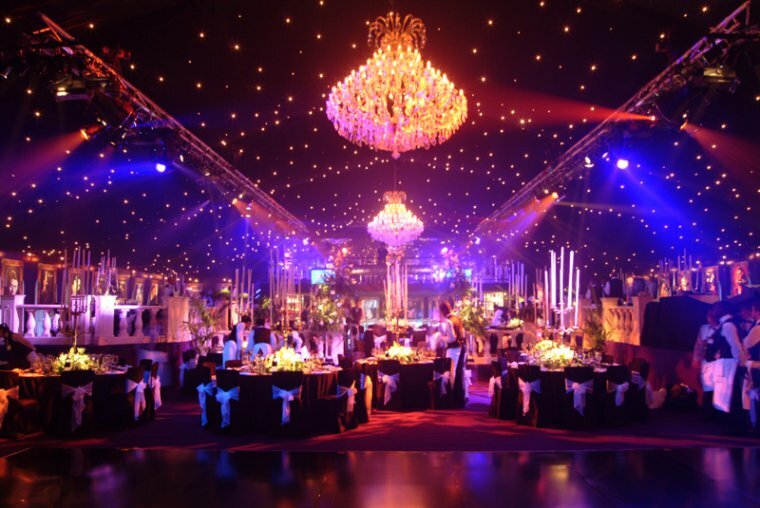 We can offer specific lighting solution for every type of event. With rapidly increasing popularity of various marathons and cycling races, which happen both during the day and the night, you need more and more sophisticated lighting systems. Start/finish area, athletes making their way toward the goal, the winner’s podium and stage – these are common spots to be illuminated during sports events. We can offer suitable lighting for all such spots. Want a spectacular feast only for yourself and your loved ones? We offer various lighting options for private celebrations. Professional lighting equipment will make your birthday party or wedding celebration really exceptional and memorable. 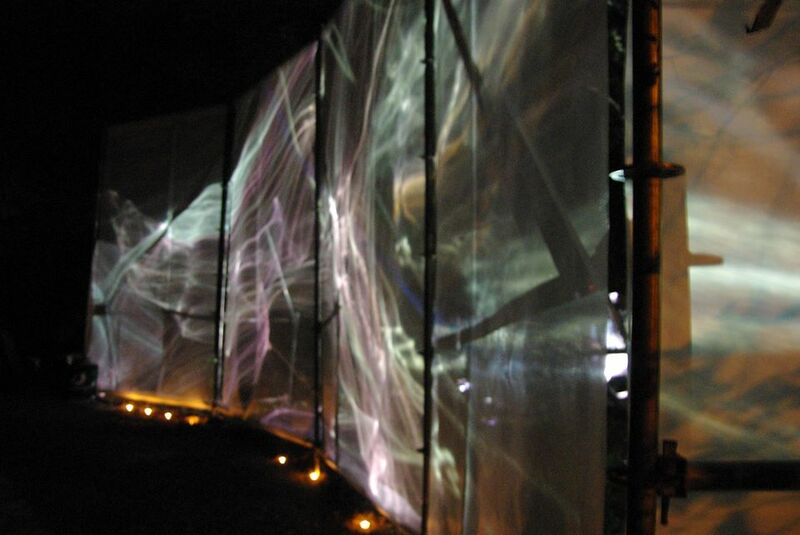 We also work with unconventional lighting installations in various art and music festivals or specific events. Smart and sophisticated lighting can turn buildings, walls or other structures into objects of art.